So you have heard how robots are changing people’s lives huh? 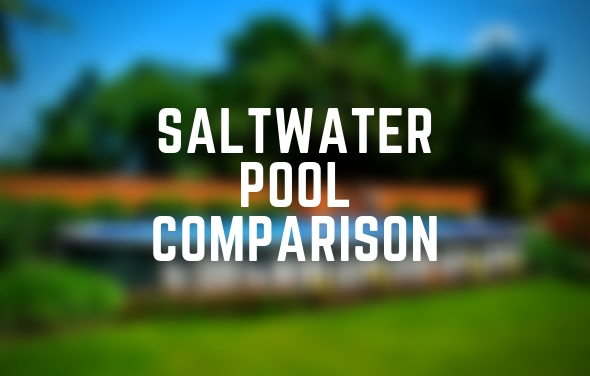 Maybe some of the new low pricing at The Pool Factory has you intrigued to try out one of the biggest time saver for above ground pool owners? The tedious task of vacuuming and maintaining your pool is quickly becoming a thing of the past. 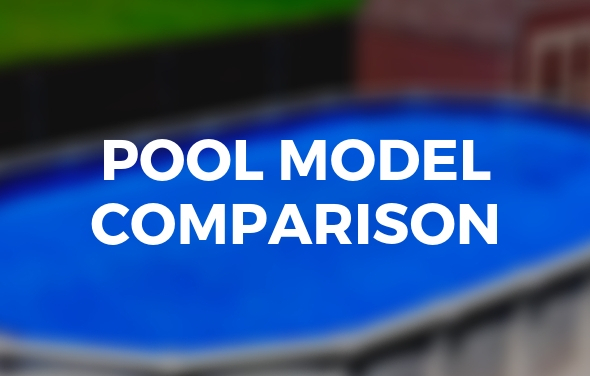 There are a few different options when it comes to above ground automatic pool cleaners and it’s important to get the facts to help in choosing between a robotic pool cleaner and a suction side pool cleaner. Cost – A suction side automatic pool cleaner will be a more economical alternative compared to robotic pool cleaners. Ease of Use – Compared to the traditional method of vacuuming, above ground automatic pool cleaners take away the chore of cleaning and require only a simple setup. Suction side automatic pool cleaners are very similar to pressure side cleaner. 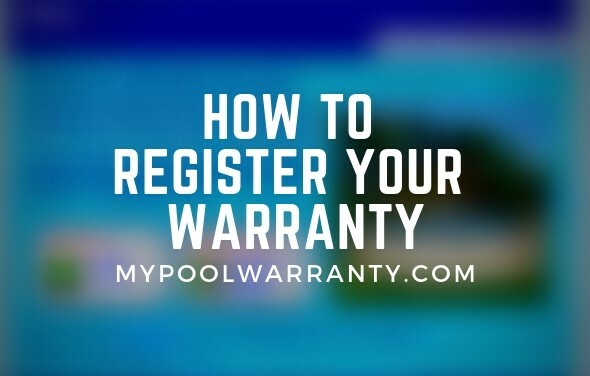 Both require a setup/connection to the pool’s filtration system. Suction side automatic pool cleaners are connected through the skimmer while pressure side cleaners are connected to the return. The Lil Shark Pool Cleaner installs in minutes without special tools or fittings. Since it operates on the suction produced by your pump and filter system, it runs automatically whenever your pump is operating. Robotic pool cleaners have a mind of their own. 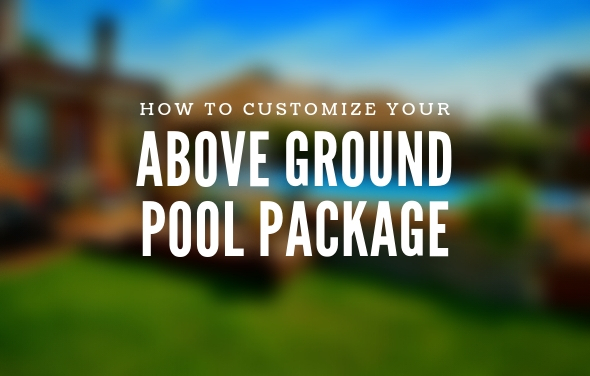 All models come packed with features and are available for both above ground pools and in-ground pools. Robotic pool cleaners designed for in-ground pools will clean the floor, cove and wall and will handle a variety of surfaces like concrete, vinyl, gunite, and fiberglass. 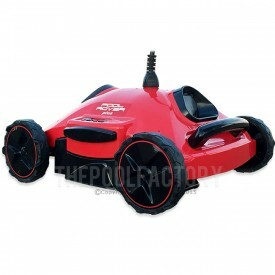 Robotic pool cleaners for above ground pools will clean the vinyl floor and cove. 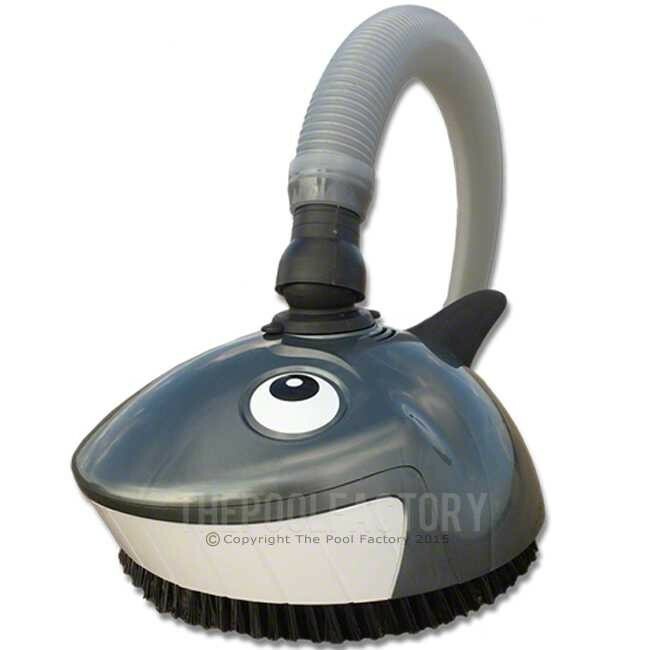 Robotic pool cleaners have filter bags inside so that everything is self-contained except for its power source. 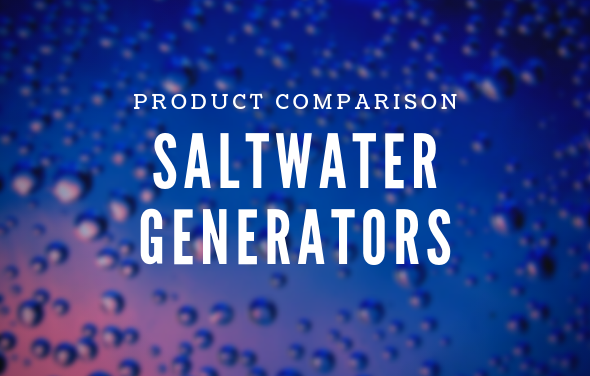 There is no need to connect it to your pool filter system. 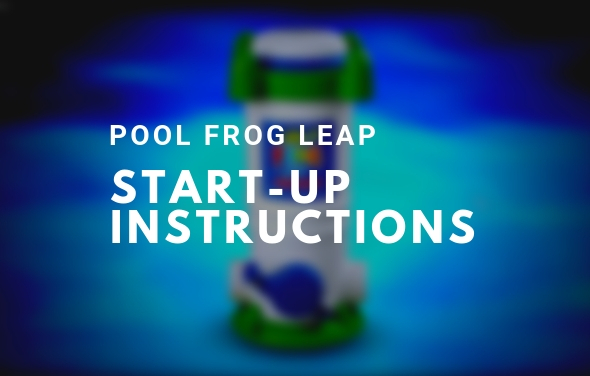 Literally just plug it into a power supply and drop the unit into your above ground pool for the desired time cycle. Even Easier – Although both types of above ground automatic pool cleaners will save you time, robotic pool cleaners will go the extra mile to make cleaning as simple as possible. Down to the Nitty Gritty – Some automatic pool cleaners that rely on your filtration systems are limited to the cleaning capabilities of the pool filter system. With most robotic pool cleaners, the filtration and cleaning capability outperforms filtration systems for an even finer clean. 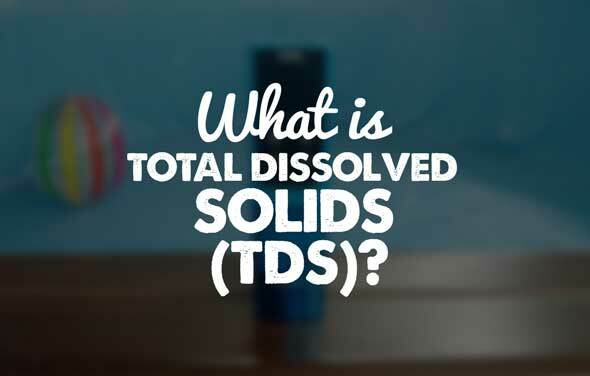 Not only will this give the pool water that extra sparkle, but also it will take a load off of the overall filter time and its wear and tear. The Pool Rover Plus features a direction guidance-locking pin for precise navigation, cleaning floors and slopes of all above ground pools and surface types. The Pool Rover Plus removes everything from large leaves to spiked burrs pine needles to silt to algae as fine as 2 microns in size (which is as much as 10 times smaller than what main pool filter systems can remove) with its easy to clean, reusable 34-quart maximum capacity micro-filtration bag. In conclusion, with the affordability nowadays of above ground automatic pool cleaners pool owners should seriously consider purchasing a robotic pool cleaner. 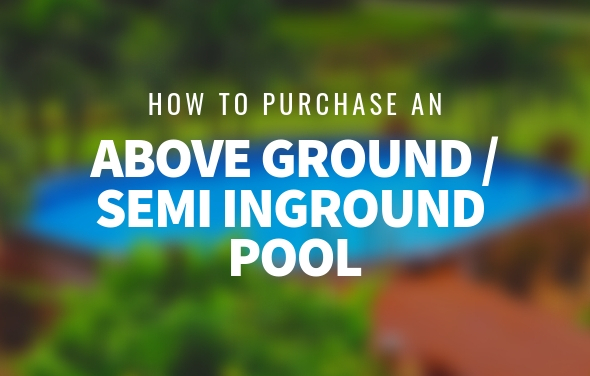 It will surely make your life easier and leave you with more time to enjoy your above ground pool. If you are looking for a time saver that is a little less expensive, consider a suction side automatic pool cleaner and let it do the dirty work for you.